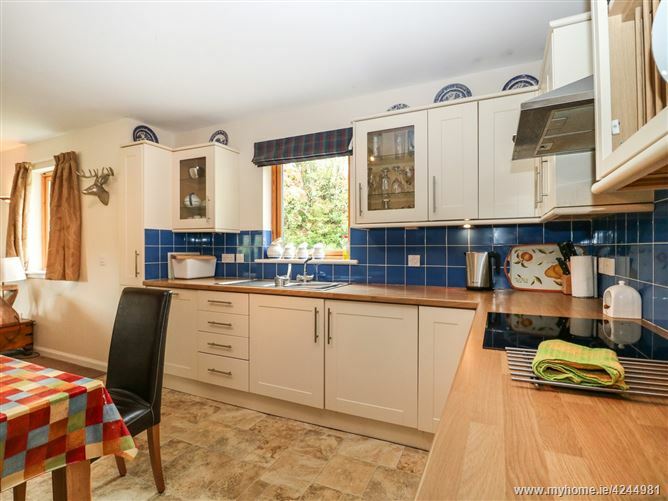 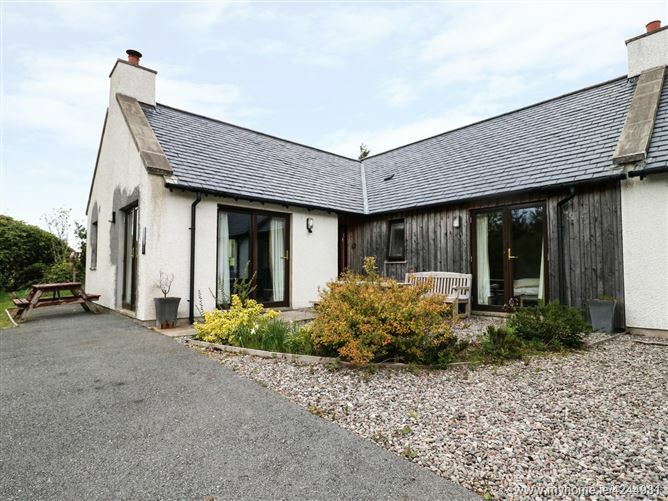 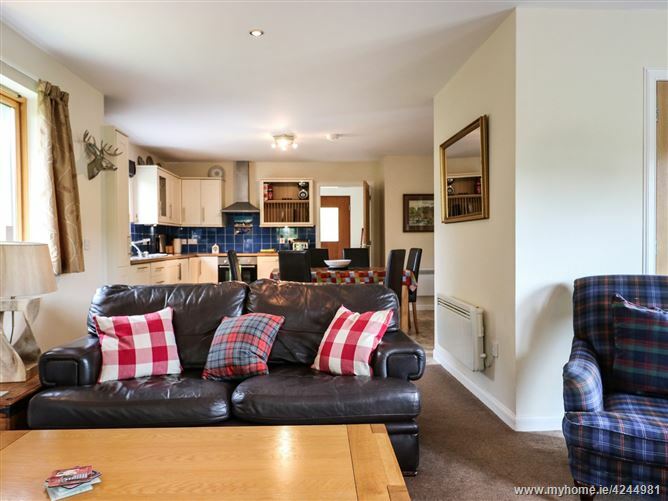 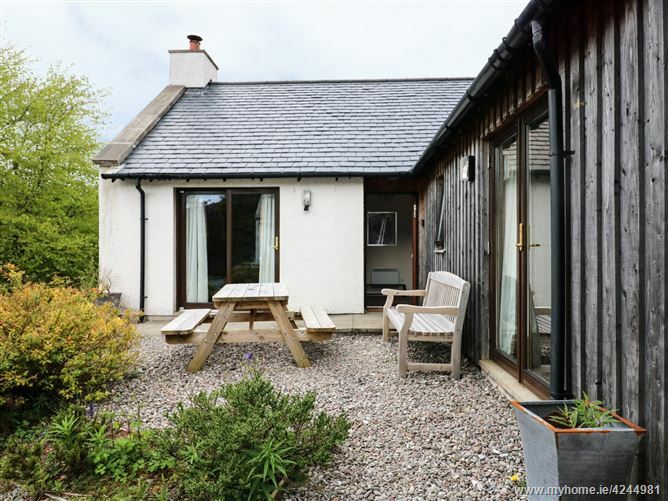 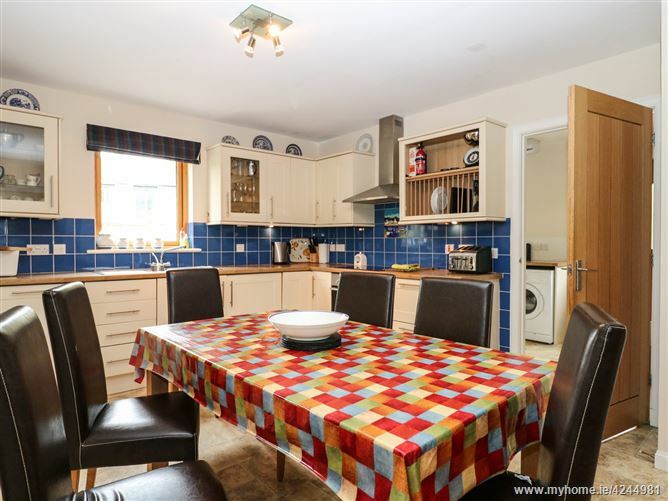 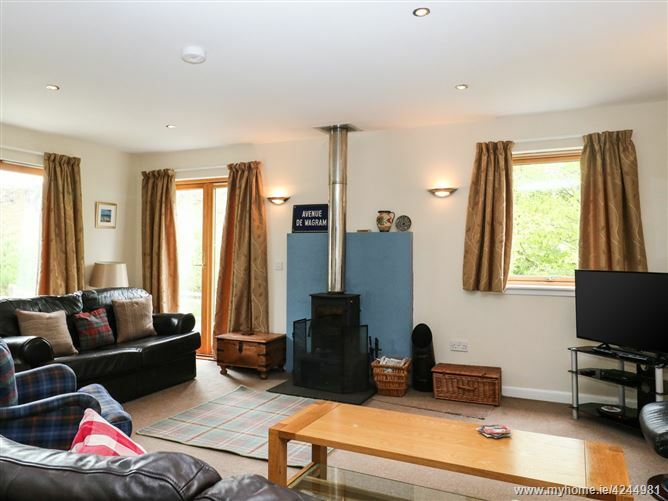 Tullach Beg is a spacious ground floor cottage set three miles from Plockton, in the Scottish Highlands. 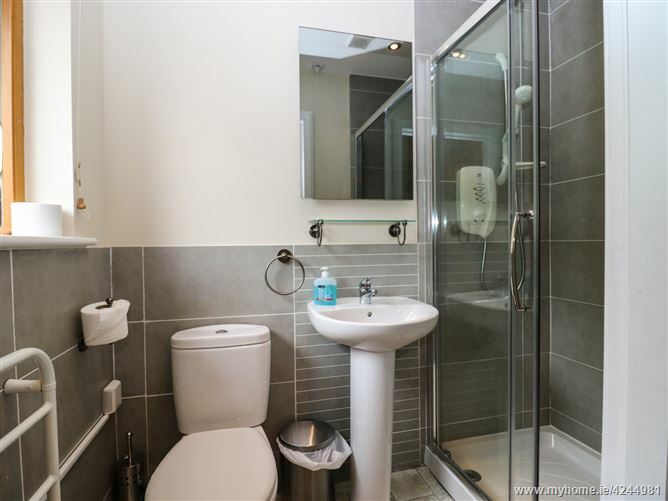 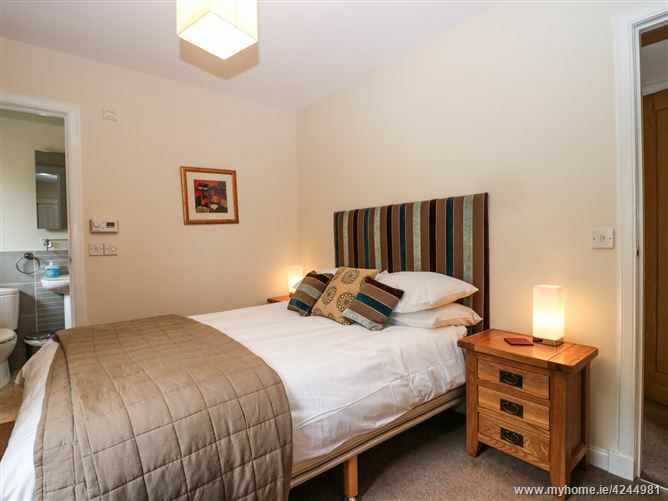 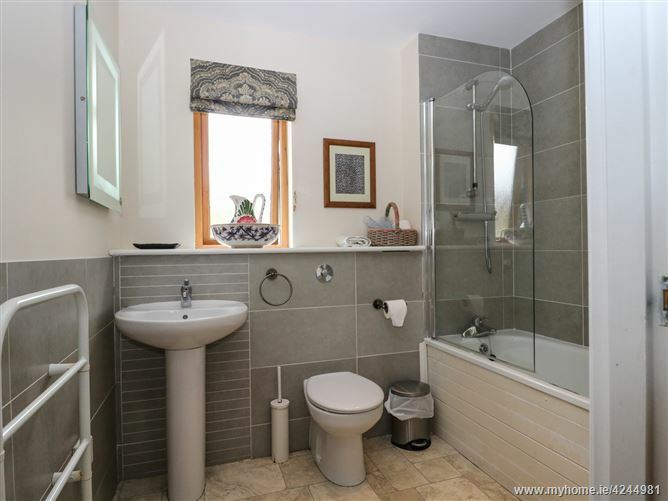 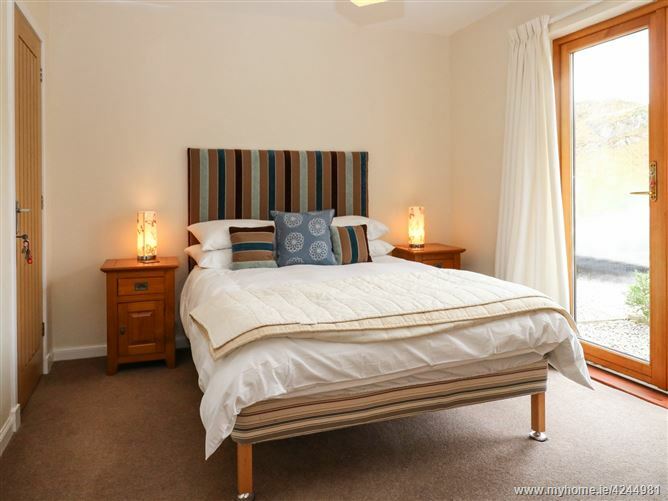 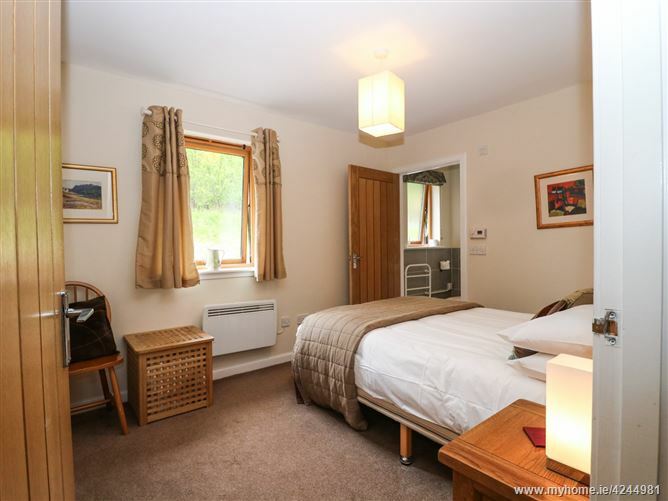 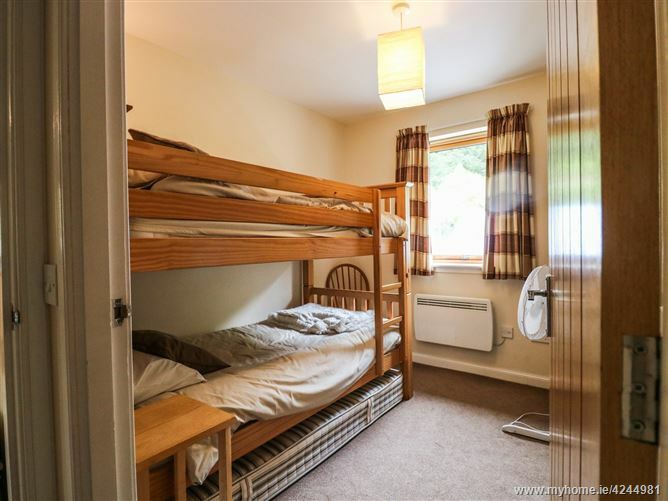 With two double bedrooms (one with an en-suite shower room) and one adult bunks bedroom, and a bathroom, this cottage can sleep six people. 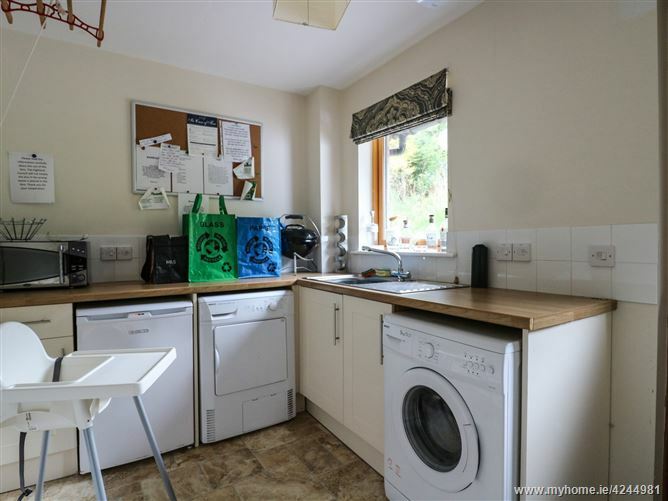 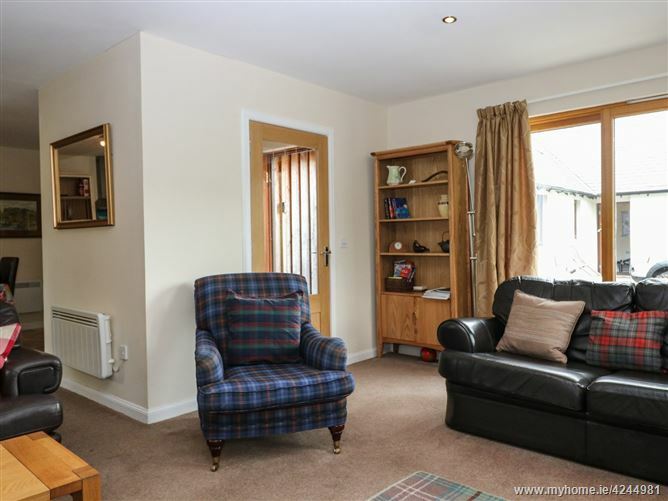 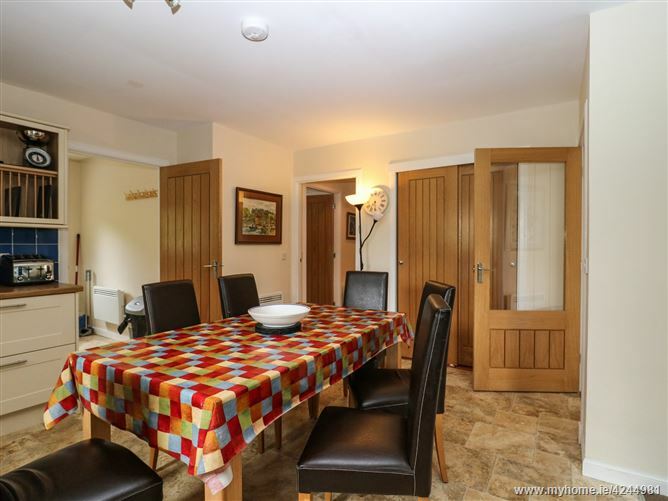 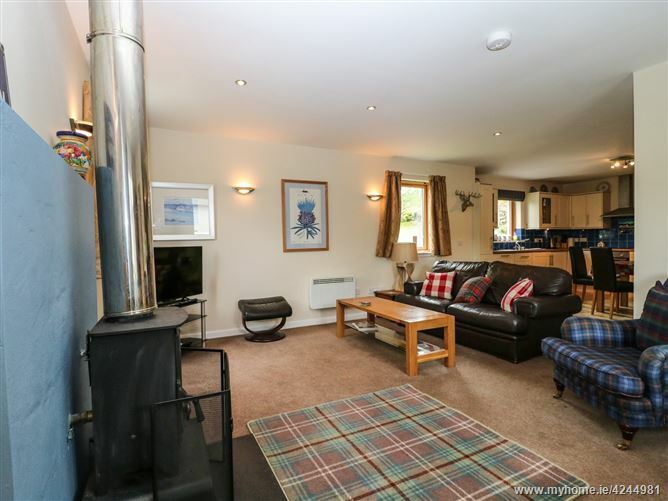 There's also an open-plan living area with kitchen, dining area and sitting area with multi-fuel stove and double doors leading out to the small patio garden with furniture. 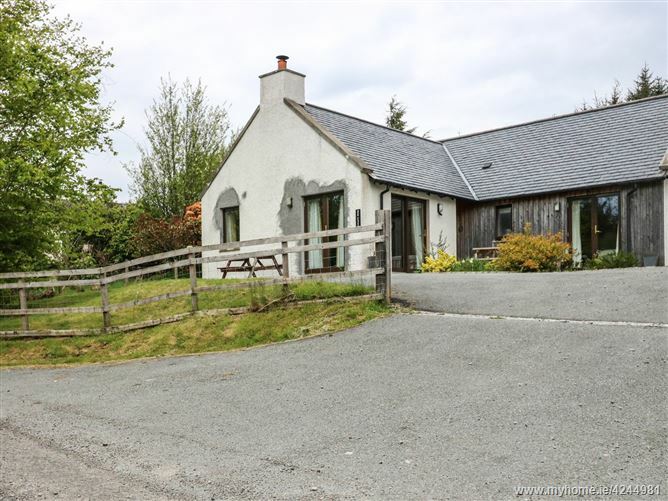 Outside, there's also off road parking for two cars, whilst the Skye Bridge and the iconic Eilean Donan Castle can be found within a short drive, making Tullach Beg a fantastic choice for families and friends seeking a memorable Highland holiday..